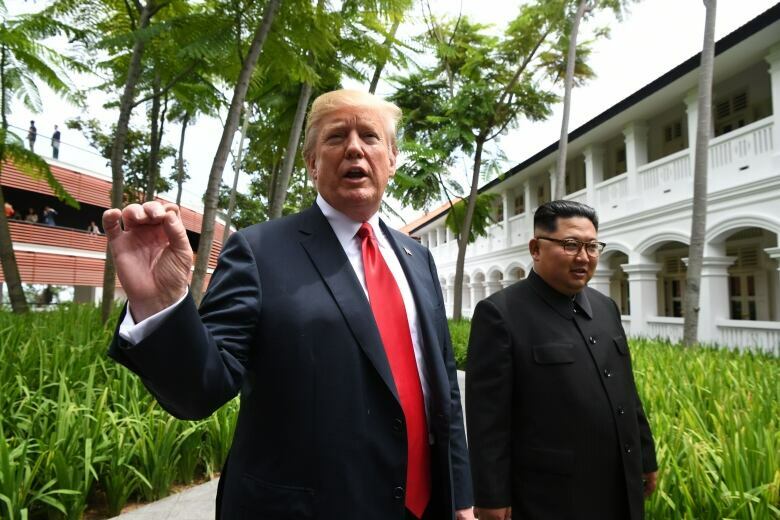 U.S. President Donald Trump said Tuesday that he will hold a two-day summit with North Korea leader Kim Jong-un Feb. 27-28 in Vietnam to continue his efforts to persuade Kim to give up his nuclear weapons. On a related issue, the State Department said this week that the U.S. and South Korea have reached a tentative agreement on sharing the costs of keeping 28,500 American troops in South Korea, but no final deal has been signed to replace the existing agreement, which expired at the end of 2018. South Korea pays more than $800 million a year, but Trump has demanded that Seoul pay 50 per cent more.